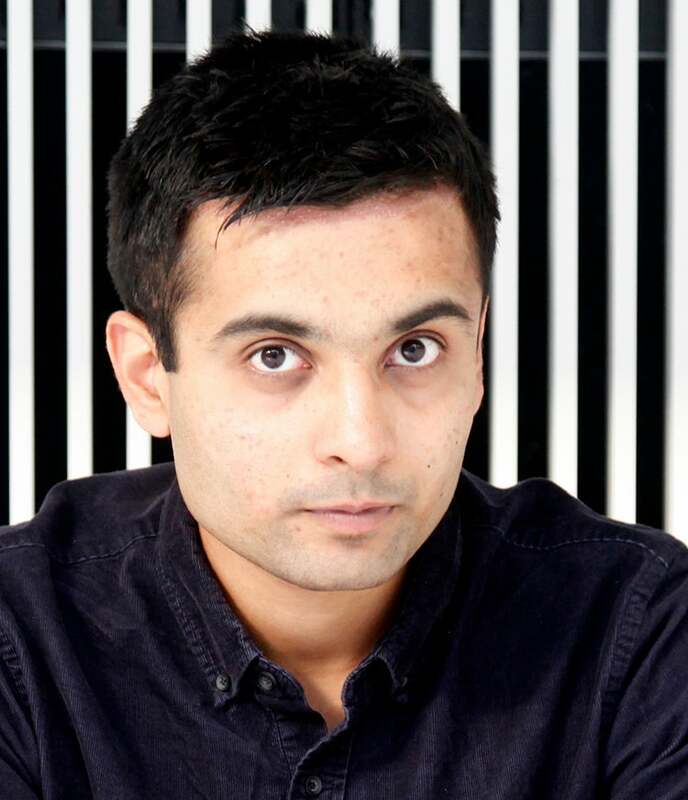 Dhairya Dand is an award-winning researcher, engineer and designer based in NYC where he runs oDD - a futurist factory X lab. His work investigates the human body as a medium for computation, new materials as a tool to embody interactions, and design as a vehicle for mindfulness. Past inventions include bio reactive architecture, elastic computer screens, shape changing gadgets, shoes that tickle and guide, alcohol aware ice cubes, synthetic muscles, programmable hair, emotionally intelligent flowers, and optically invisible fibre-optics. He has recently exhibited at the V&A, Tokyo Design Week, and the MIT Museum, and has been recognized as a WIRED Innovation Fellow, INK Fellow, and FoST Fellow. He’s noticed on ELLE’s ‘Names to know in 2015’ and VOGUE’s ‘Cool People’ list, Globe’s ‘Top 25 Innovators’ list. Previously a researcher at the MIT Media Lab, an amateur geologist in Saudi Arabia, a toy designer in Singapore, sensory researcher in Tokyo, political activist in Bombay, and student at MIT and Harvard.